Note : If you have problem loading the form, just refresh your browser’s cache memory (Ctrl + F5). Open to all Mommies who are followers of Pampanga’s Best official Facebook account. A short caption describing the photo. 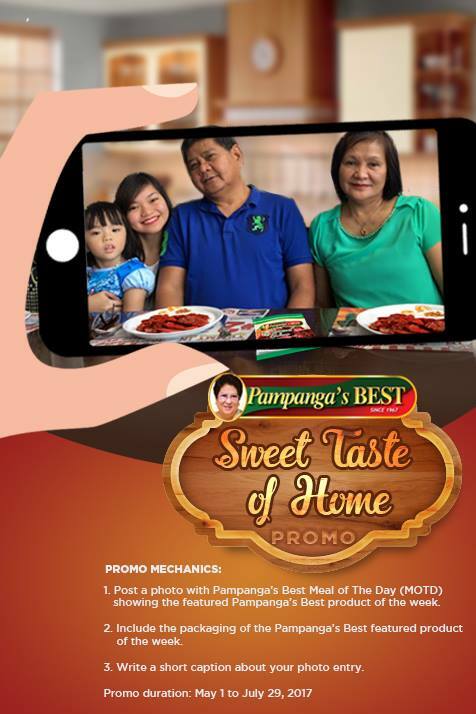 Image of their family enjoying the Meal of The Day (MOTD) with the featured Pampanga’s Best product of the week. 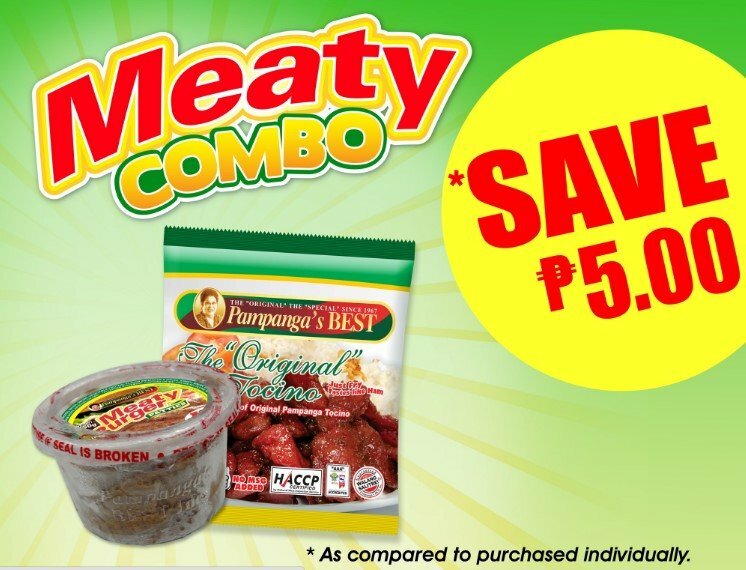 Packaging of the Pampanga’s Best Featured product of the week. Note: Look for the sample entry for reference. 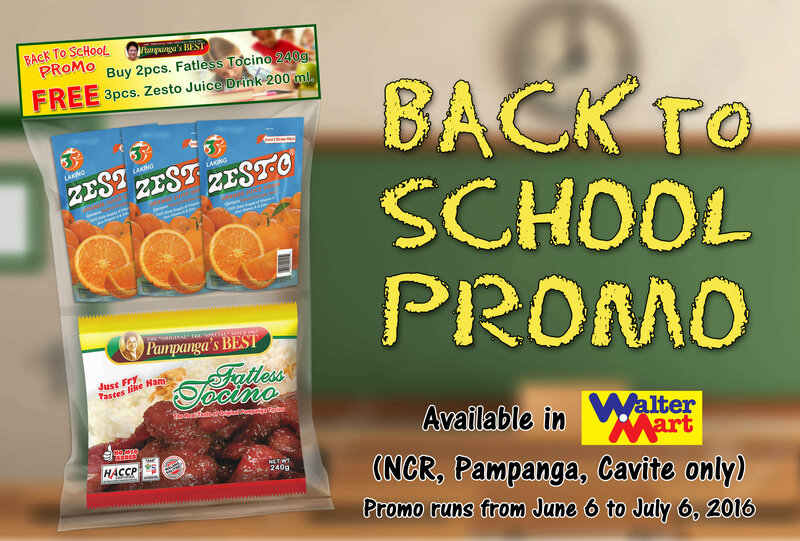 Every week, Pampanga’s Best will announce the product of the week through its official Facebook page every Sunday at 10:00AM from MaY 1, 2017 to July 29, 2017. Valid entries per week will be accepted from 10:01AM Sunday to 11:59PM Friday of the same week. Announcement of winners will be every 12:00NN Saturday of the promo period. Winning entries will be featured on the Pampanga’s Best Facebook page and winners will be notified through their personal email address. 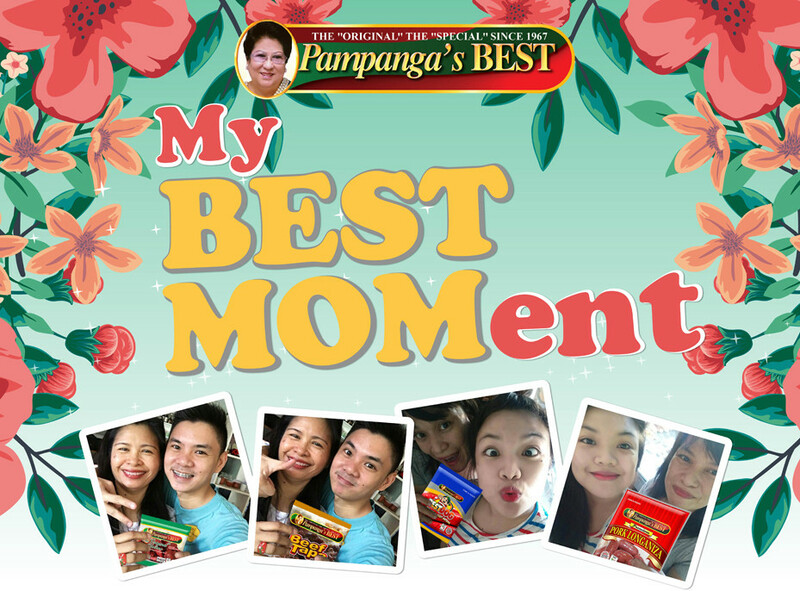 Disclaimer:Pampanga’s Best (the Company) holds the right to use any of the winning entries on any promotional material. Anything non-compliant with the terms and conditions of Facebook.